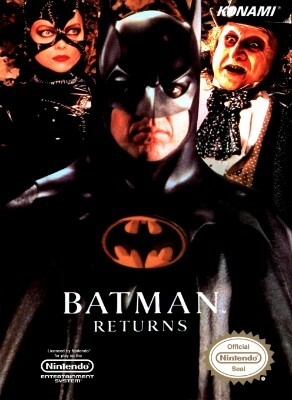 Batman Returns (Nintendo Entertainment System, 1993) tested! Batman Returns (Nintendo NES) Cart Only FAST FREE SHIPPING!! !